Starting April 4 at 5pm EST you will be able to bid on auction items with the profits going to #AutismAwareness. As an author, Lori King writes about many people with different abilities, and in her life, she has multiple family members on the Autism spectrum. This cause is near and dear to her heart, and it has become an annual tradition to participate in an auction for awareness. Please consider bidding on auction items and supporting the need for more education and awareness! Auction ends April 7, 2019 at 5pm EST. Winning bidders will have 48 hours to make their donation to the Paypal account or the item will go to the second highest bidder. Paypal is the only method for payments as they take the smallest percentage from donations. Individual donations in lieu of auction bids will be accepted to Paypal account LoriKingAuthor@gmail.com. 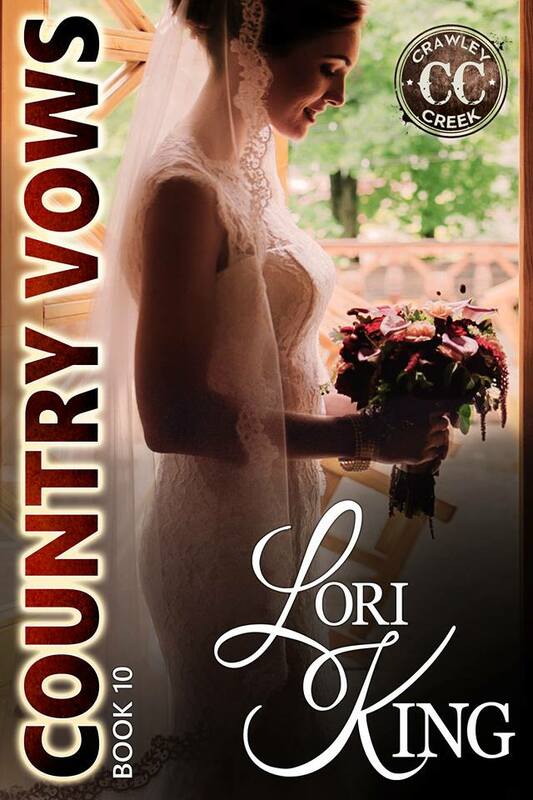 To donate an auction item, PM Lori King, or email LoriKingBooks@gmail.com with the item description, any limitations, and an image. No further items will be taken after April 1.